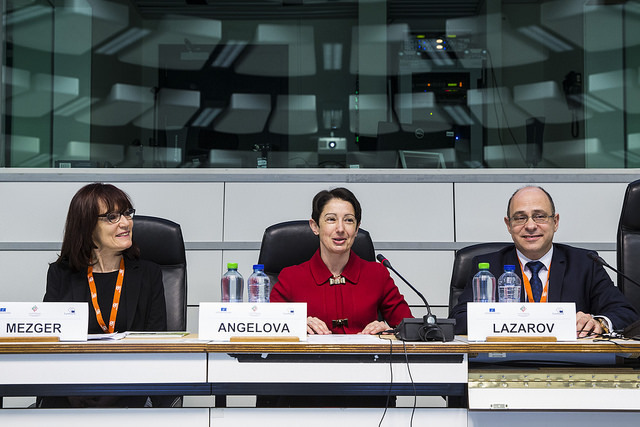 On 8 March 2018, Eurofound and the European Economic and Social Committee, under the banner of the Bulgarian Presidency of the EU, brought together over 80 representatives of the social partners, EU institutions, national and regional representatives, practitioners, civil society and academics to debate the key themes highlighted in Eurofound’s European Quality of Life Survey 2016 with a focus on access and quality of public services. Coinciding with International Women’s Day, the event was a timely occasion to highlight the differences that emerge in the findings between genders, as well as the growing challenges of reconciling work and private life. 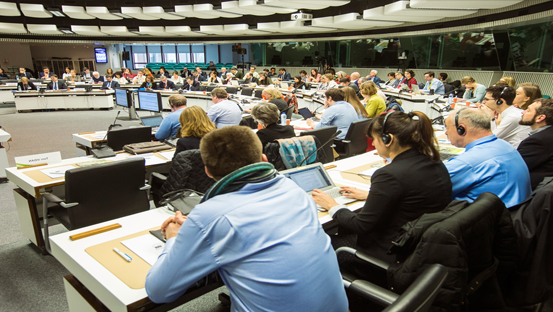 As outlined in the survey’s overview report, the findings show general progress in the three key areas – quality of life, quality of society and quality of public services across most of the 28 EU Member States. Since the 2011 survey, levels of optimism are up, satisfaction with living standards has increased and some other quality of life indicators are back to pre-crisis levels. Nevertheless, persistent inequalities and rising uncertainties remain, for example, in perceived social exclusion, and people with lower income report less improvement in the quality of public services. Particular differences are apparent between countries, gender, age and income groups.